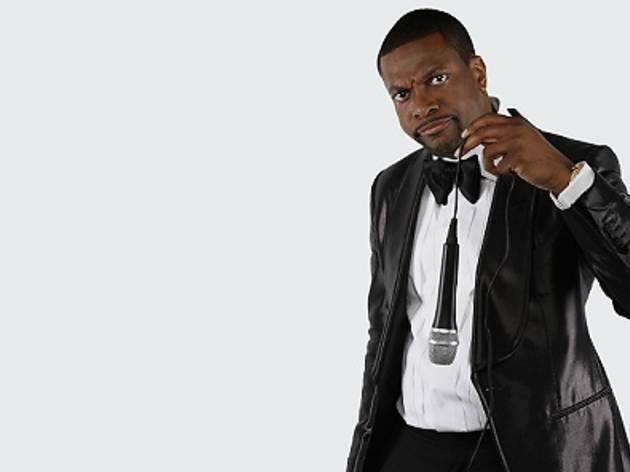 Hollywood comedian Chris Tucker brings his hilarious, rapid-fire stand-up style to our shores for a night of knee-slapping fun. 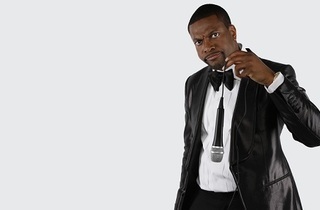 Known for his roles in Rush Hour, The Fifth Element and Silver Linings Playbook, the fast-talking actor is heading back to his roots with a one-night-only performance on our shores for the first time ever. Don't miss out on the chance to get the giggles.